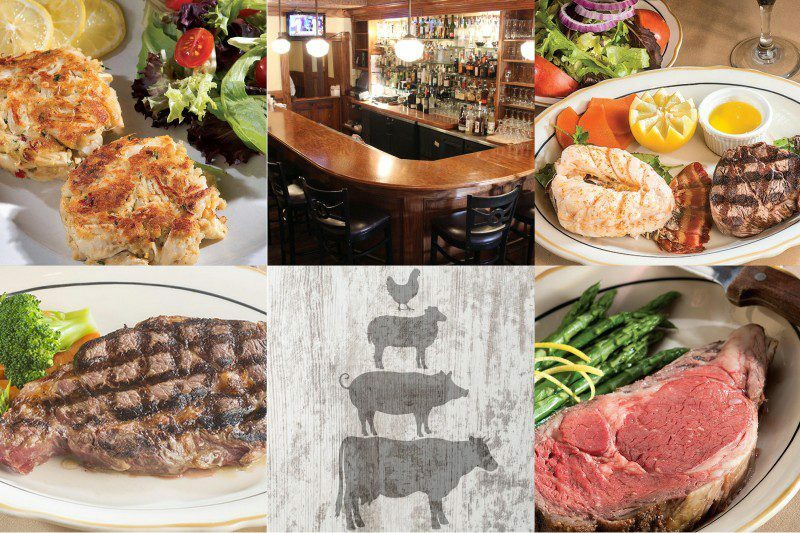 Fireside Chophouse offers thick cuts of USDA choice steaks, fresh seafood, jumbo lump crab used to create exceptional crab cakes, a range of chicken items, pork selections and seafood dishes. We also feature filet mignon, roast chicken, grilled pork and Angus beef burgers topped with cheddar cheese and bacon. Our children’s menu includes cheeseburgers and fries, mac and cheese, fish, chicken and steak. Begin your meal with a savory appetizer! Topped with red onion and crumbled Roquefort (seasonal). All entrees served with house salad and choice of red skinned mashed potatoes (while they last! ), baked potatoes or French fries. Add shrimp or crab cake to any steak or chop for an additional $6.99. The tenderest cut of beef. Sirloin rubbed with peppercorns and finished with Dijon cream sauce. Market Rubbed with garlic and rosemary and hand cut from the rack. Roasted pork glazed with apple butter. Rubbed with olive oil, garlic and oregano. All entrees served with house salad and choice of red skinned mashed potatoes (while they last! ), baked potatoes or French fries. 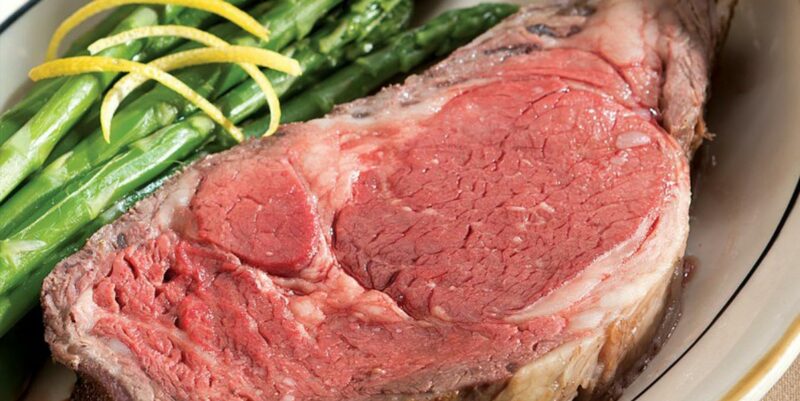 Add shrimp or crab cake to any steak or chop for an additional $6.99. Broiled in lemon butter or fried. Mixed greens tossed with feta cheese, pine nuts, tomato and balsamic vinaigrette. Mixed greens tossed with bleu cheese, tomato, onions and balsamic vinaigrette. Cheddar cheese, bacon and grilled onions. Served with French fries. With tomato cream sauce ser ved with a house salad. With horseradish sauce and fries.